Some 4,000 local government seats will be up for grabs in South Korea today, including eight mayorships and nine governor positions. The elections will be an evaluation of President Moon Jae-in’s first year in power. Indeed, with Moon’s approval rating currently sitting at 76%—in large part due to his attempt at rapprochement with North Korea—his centre-left Democratic Party of Korea is expected to make major political gains. 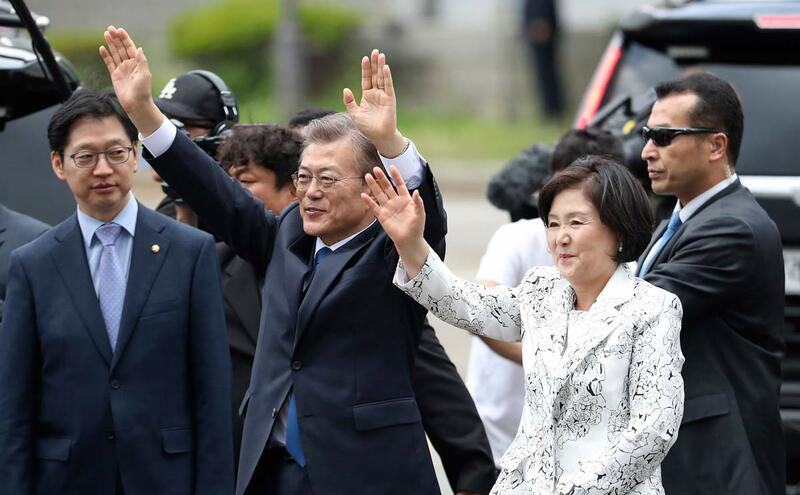 In contrast, Moon’s right-wing opposition is splintered, and the Liberty Korea Party is weighed down by his impeached predecessor Park Geun-hye, whose approval rating is a miserly 13%. Moon’s political fortunes could be closely tied to the outcome of negotiations between Donald Trump and Kim Jong-un. 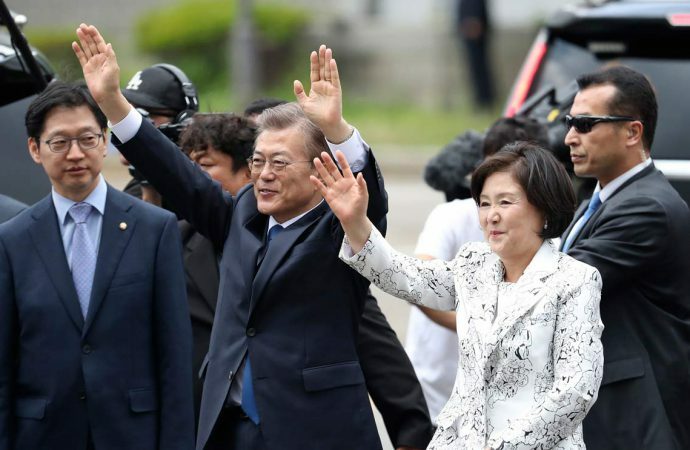 Indeed, as Moon has been a key mediator between the two volatile leaders, a favourable outcome, specifically an official end to the 1953 Korean War and denuclearisation, could see his domestic and international reputation skyrocket. Alternatively, if Trump and Kim come to verbal blows, or North Korea manipulates rapprochement to relieve international pressure while advancing its nuclear programme, Moon could see his approval rating plummet.